Last day of Sunday School for 2018-2019 term is April 28th. 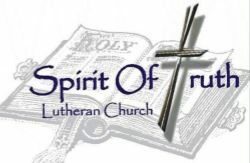 Please join us Sundays at 10:30 AM for Sunday School! To teach students that Jesus loves you no mater who you are, where you are, or what you do.